Gopi Ram Jain & Co. The H.R Cut Sheet Scrap offered by us, has light weight and anti-corrosive properties. The H.R Cut Sheet Scrap is demanded for different industrial applications. A D STEEL CO. make available H.R Cut Sheet Scrap in bulk quantities and that too at competitive prices. 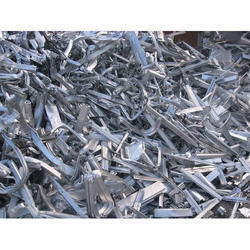 We are specialized in providing Aluminium Coil Scraps. We are engaged in offering Aluminium Coil Scraps. We are among topmost Manufacturers & Suppliers of Coil Scrap based in Gujarat, India. The Coil Scrap, offered by us, is of aluminum, iron, steel, etc. Further, our quality-controllers test it for ensuring quality, prior to final approval for dispatch. Our Coil Scrap is vital for making different industrial products. Buyers can get it in retail or bulk at competitive prices, from us. We are one of the specialized in supplying Aluminium Coil Scraps. 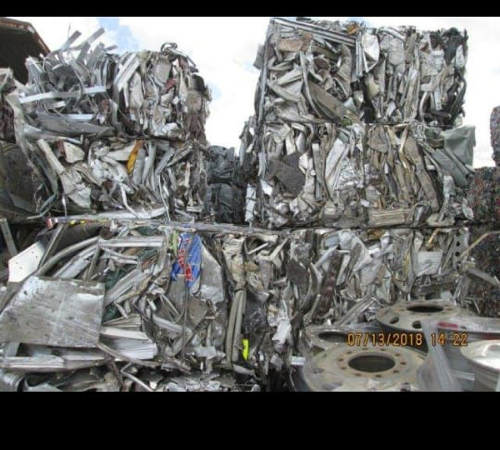 We are a top notch supplier of Aluminium Coil Scraps. In order to meet excellent quality standards, we are supplying Aluminium Coil Scraps.